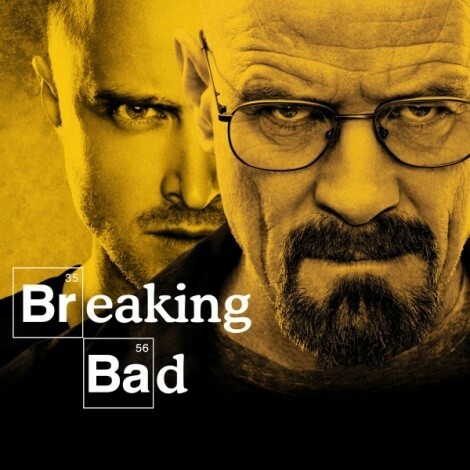 Breaking Bad Season 5 Return Date! There’s no trailer yet for the last half of the season, but here’s The Simpsons’ tribute to Breaking Bad from this past Sunday. Happy waiting.